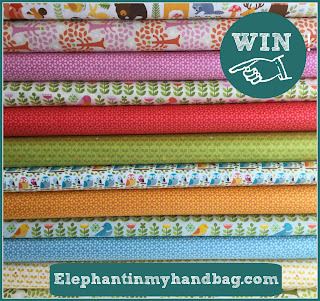 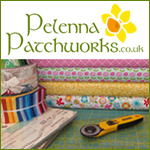 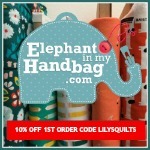 This week Elephant In My Handbag have a competition to win all of this fabric - worth £40 ( 3 metres of fabric). 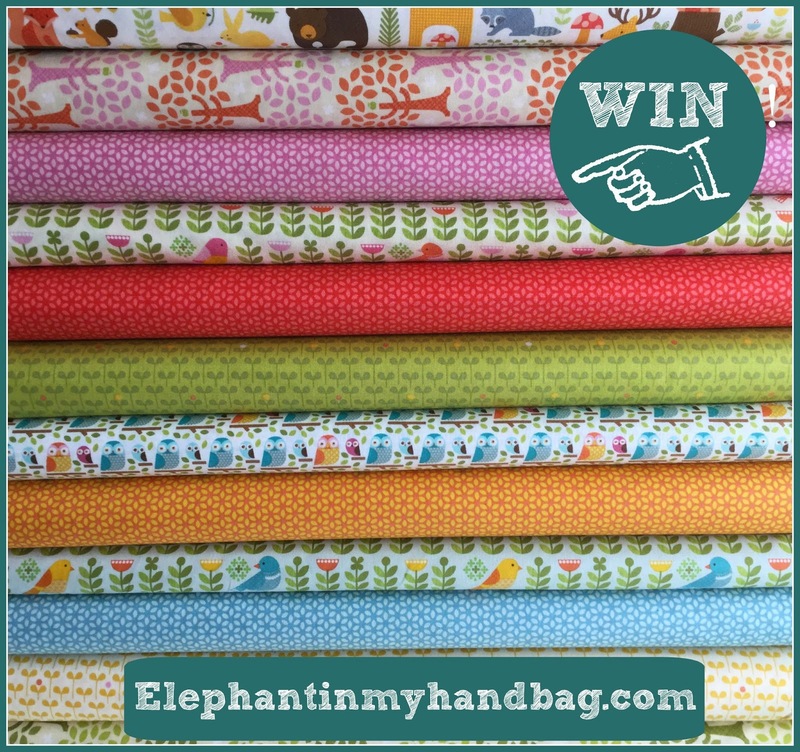 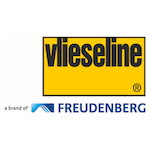 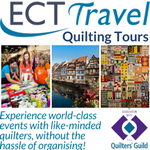 Follow this link to enter. 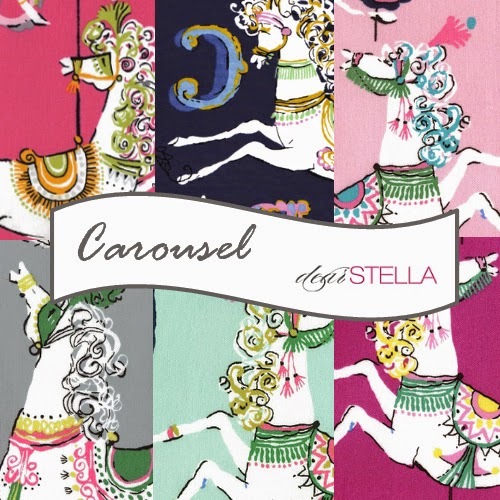 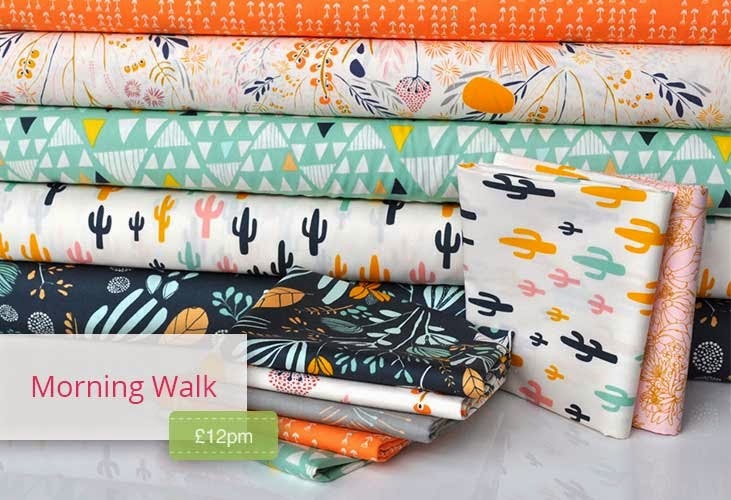 Fort Worth Fabric Studio have 40% off Carousel by Dear Stella with code CAROUSEL40, good through May 21. 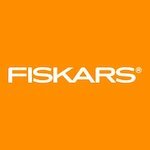 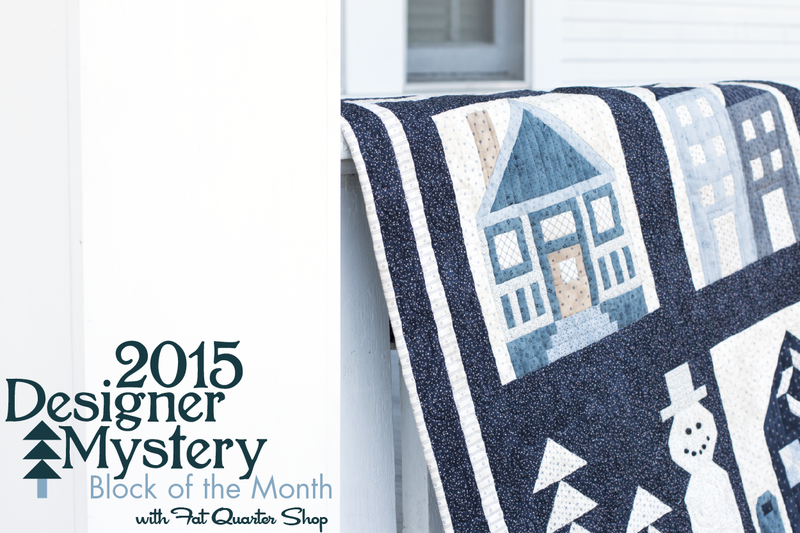 Includes yardage, blenders, and a limited quantity of Fat Quarter Bundles and Half Yard Bundles. Plush Addict have Morning Walk from Art Gallery new in stock. 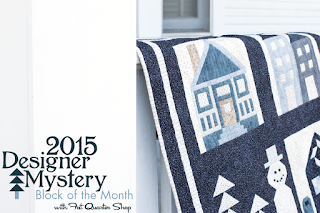 This year marks Fat Quarter Shop's 8th year for their exclusive Designer Mystery Block of the Month program.For this program, they invited 12 Moda Designers to design a block for the quilt and this year’s quilt features the Snowman Gatherings II Collection by Primitive Gatherings for Moda Fabrics.